We’re Back and Better Than Ever! Hi! It’s June 1st and we are back and better than EVER! New, improved and ready to inspire you to make the most of your time, your finances and your family. 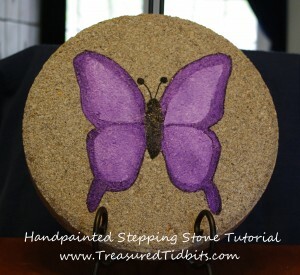 We want to provide inspiration for you regardless of your financial or physical status. 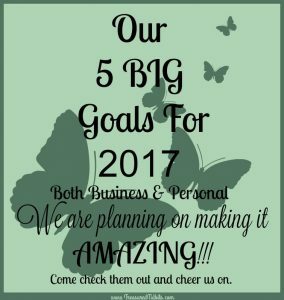 Our 5 Big Goals For 2017- We are planning to make it amazing!!! Yep, folks we made it! It is officially 2017, and I cannot wait to share the amazing things we have planned for 2017!!! I have heard so many people say they couldn’t be happier that 2016 is over, and I can’t say I am not one of them. 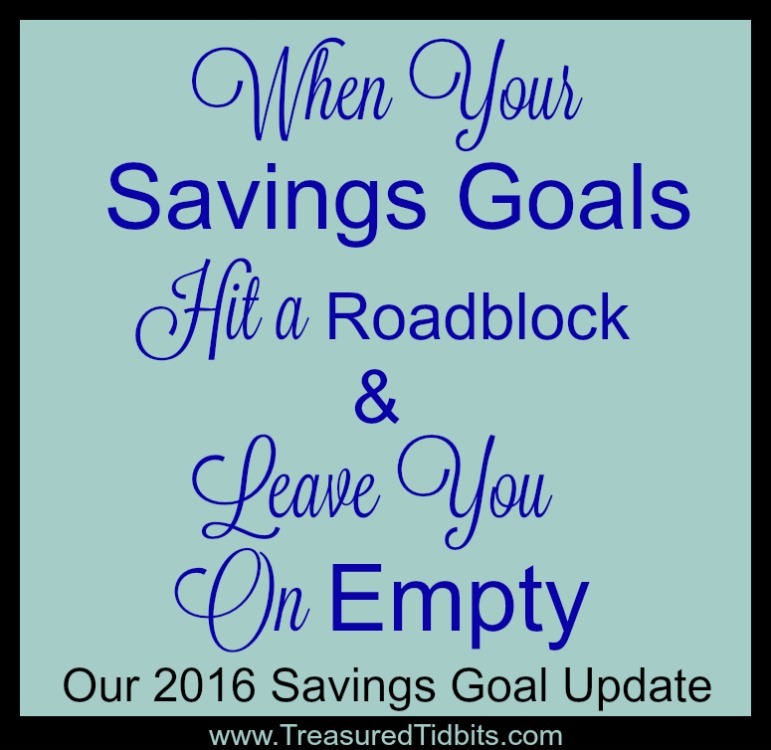 2016 was full of ups and downs for those of us at Treasured Tidbits, not only financially but physically and emotionally as well. But… we persevered and we are ready to CRUSH 2017 in both our businesses and personal life. I have been looking forward to today for months. 2016 has certainly been another year full of ups and downs, twists and turns, both in our home and businesses, but I am excited to say we survived! 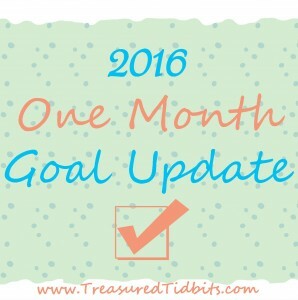 For the first time ever, I decided to set some goals (not resolutions) for 2016, and I even left my comfort zone and shared them with you here. 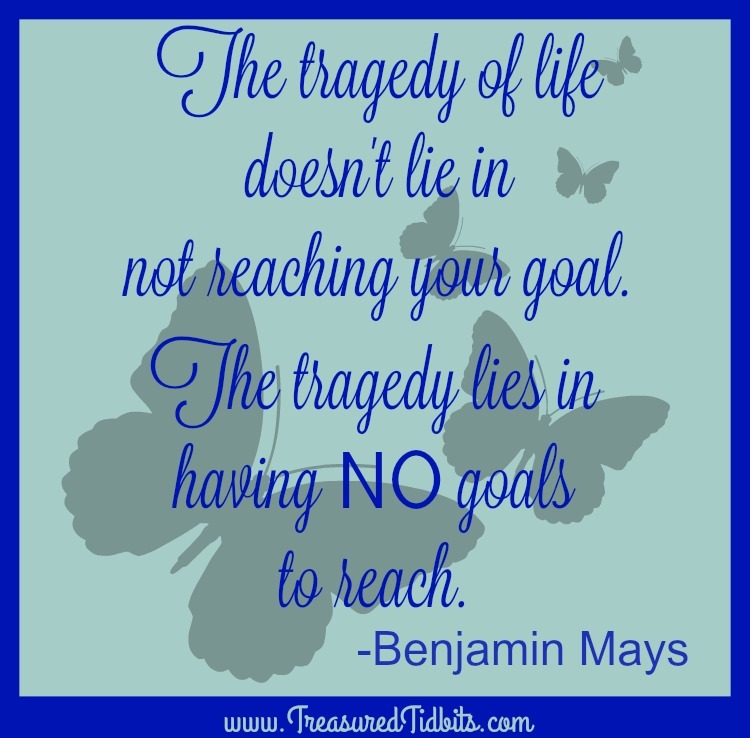 Heaven knows our goals have made some enormous U-turns in the past year. 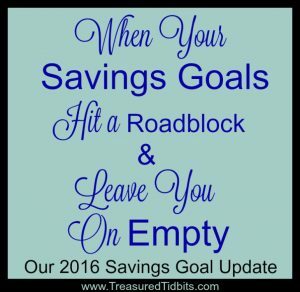 The biggest and most obvious being the original goal of saving $5,000-$10,000 by the end of 2016. Recently, I have been sharing with my family & friends that we wanted to turn our hobby blogs into income generating family businesses. It almost never fails that their first response involves the word, “How”. How can you make money from blogging? After trying to explain how it works a few thousand dozen times, I gave it some thought and decided a quick post might benefit others looking to encourage and support their favorite bloggers. 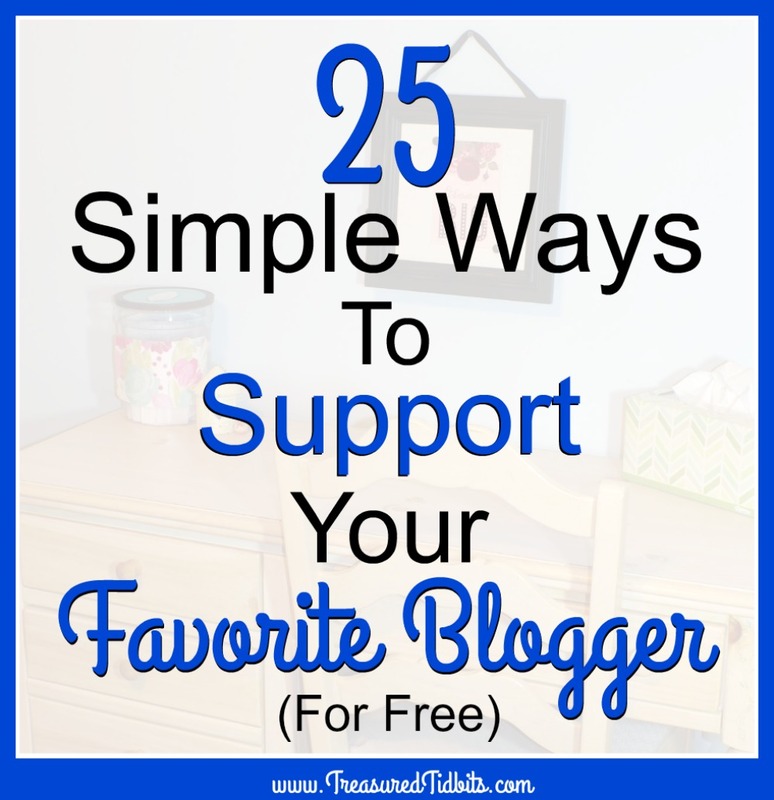 Here is a list of 25 ways you can help your favorite blogger for FREE. 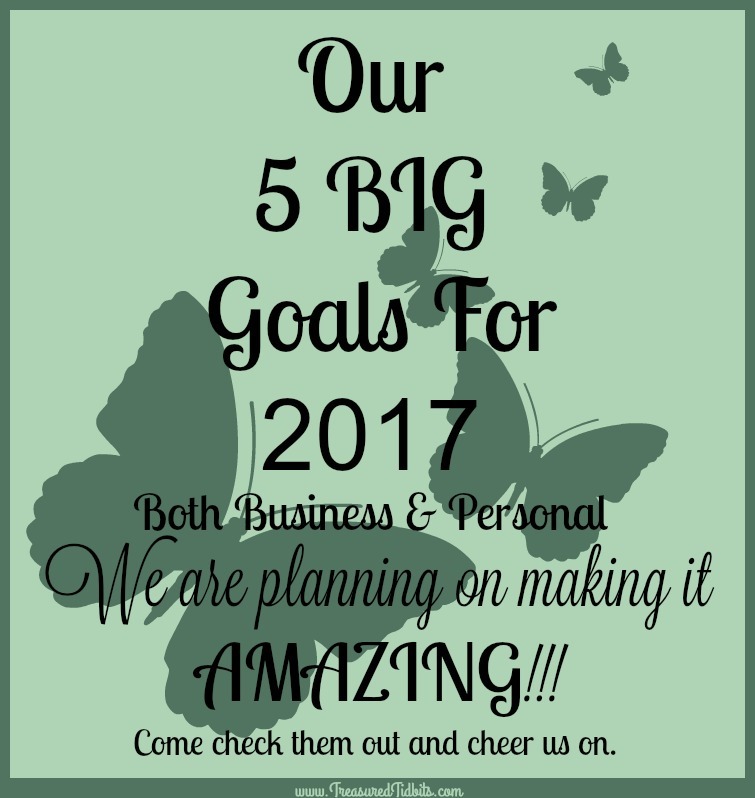 Are You Ready For an Amazing 2017? We are. 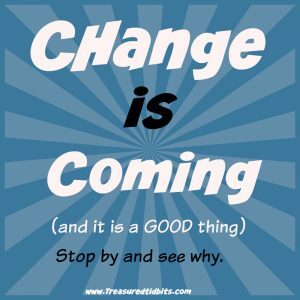 Big changes are coming to Treasured Tidbits in 2017!!! Changes I can’t wait to put into place and see what takes shape. 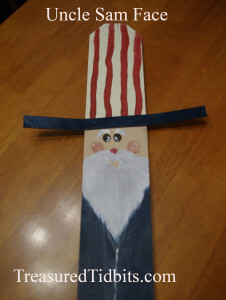 For starters my oldest daughter has joined our journey and is taking over the VA jobs, freeing up my time. Over the past few years as my children’s health has declined and our bodies have developed more and more food intolerances. 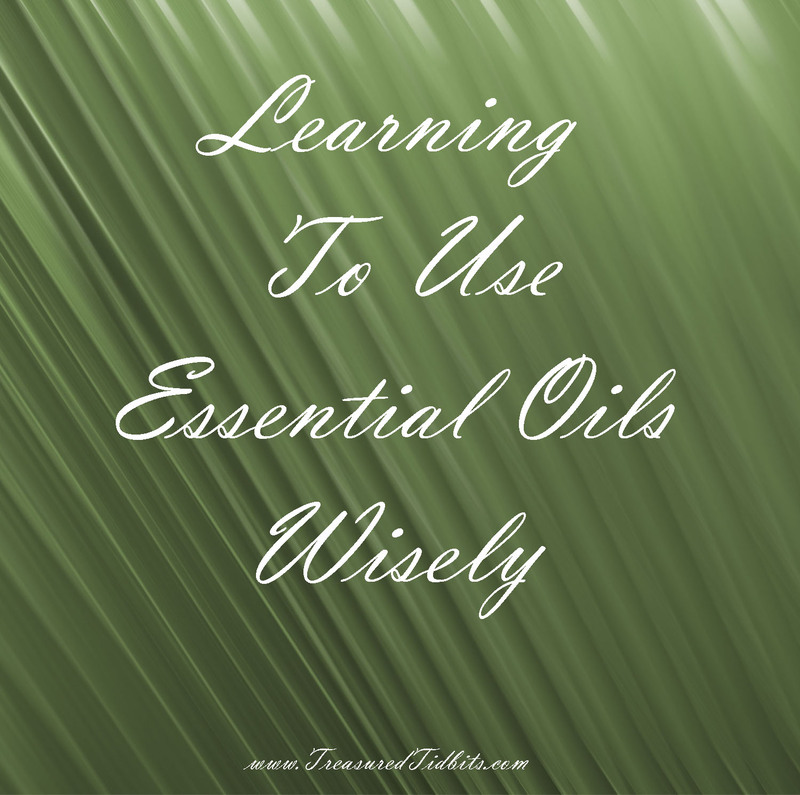 I have begun researching ways to cook from scratch, clean with natural products and treat with natural remedies. For starters, lets just put it out there. 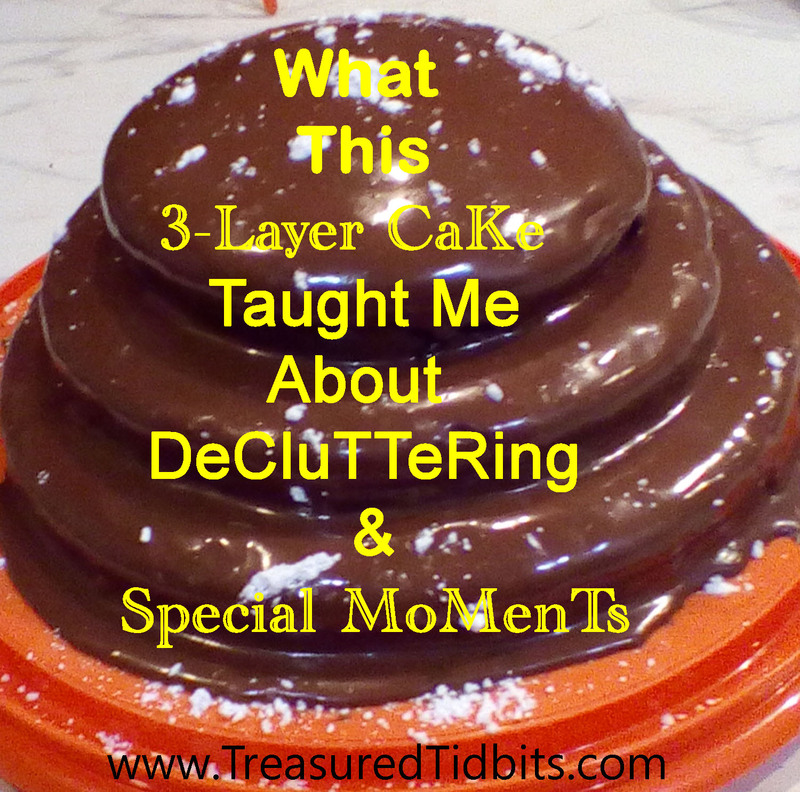 I am an (undiagnosed) 42 year old mom with ADD, OCD and hoarding tendencies. A crazy combination, let me tell ya. 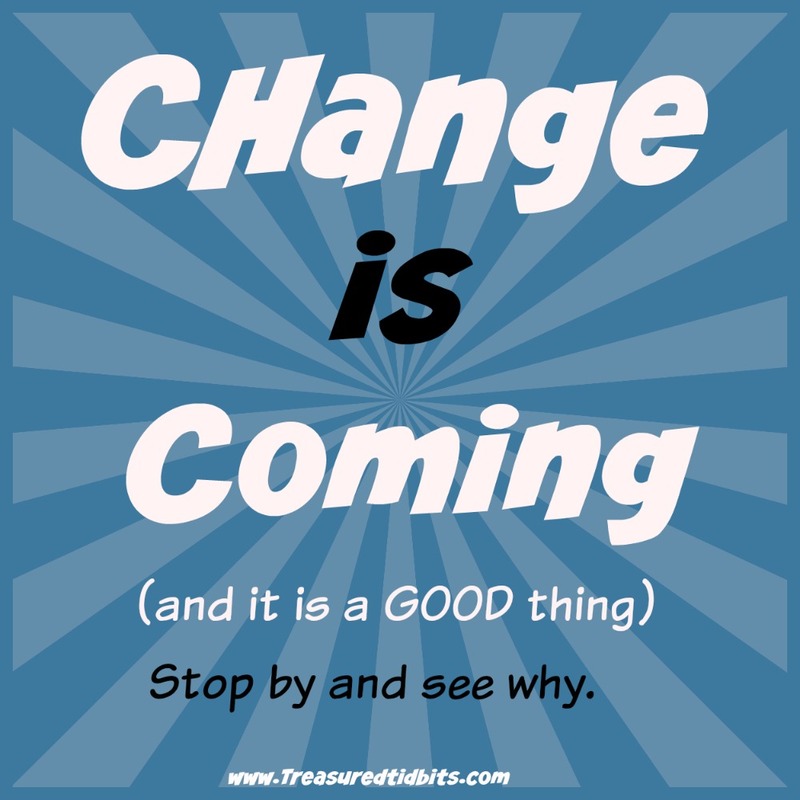 I thrive on being involved in lots of stuff, and I am already planning new things before that “stuff” is even finished. Sound familiar? I am one of those people who could have a five bedroom house with three projects in progress in every room (and 100 more stacked in another). Of course, these projects would be spread ALL over the room and take days and days to finish because they would need to be perfect while the rest of my house fell apart and I had a nervous breakdown, over the mess and stress. I would still be planning my next project. I swear, my brain never shuts down. 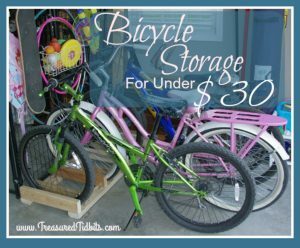 I love to recycle and “buy” things because they are cheap or free. 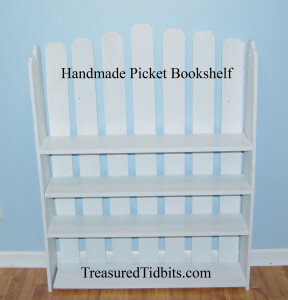 Yard sales, clearance, thrift stores, estate sales, these are my nemesis. I bring tons of things home for “future projects” that I end up just moving around and reorganizing 100x. Can I get an amen from anyone like me? This past December I became very sick. More than my usual challenges. I could barely stand up, walk and breathe without severe pain or struggling for breath. Then a routine exam showed a mass in my right breast and we decided to have a precautionary biopsy. Many if you have asked specifically about our budget and I have made the decision to share it with you. 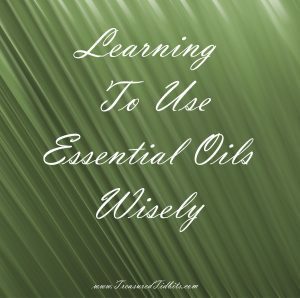 Please note: I will not be sharing our actual income and total expenses due to conflict and split family issues, but I will share our list of bills and how well we do controlling our gas, food and supplies costs since I can control those. We are skipping January due to the fact it has already passed and I didn’t keep super great records but I do know we spent around on $200 on groceries and supplies for the ENTIRE month while we implemented the “Just Make Do January” challenge. February is upon us folks! 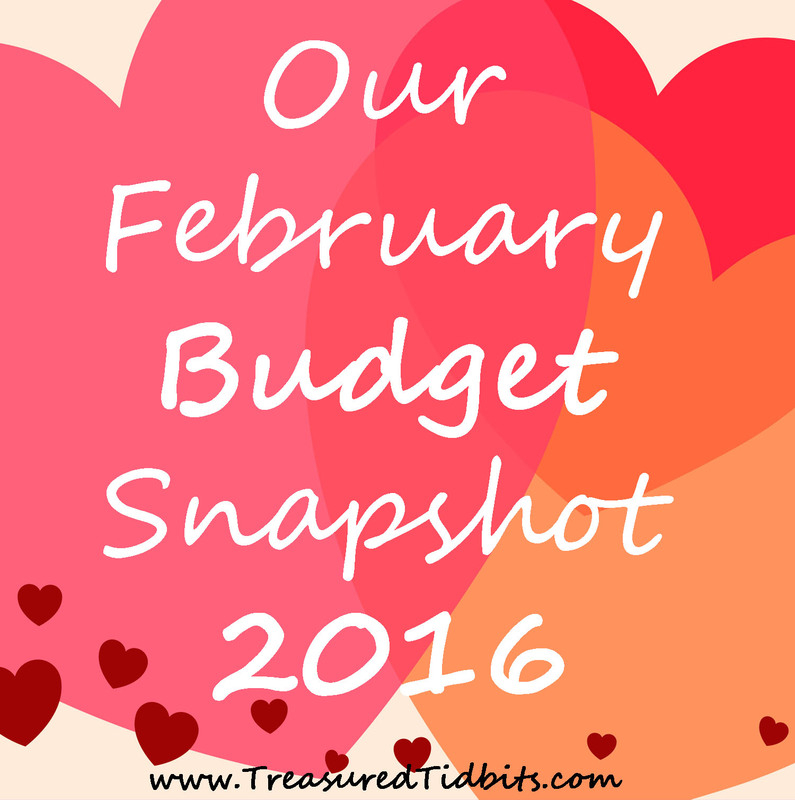 It means we survived another month; spiritually, financially and physically! Woo Hoo! I am celebrating!!! Everyday in God’s world is another day to rejoice. 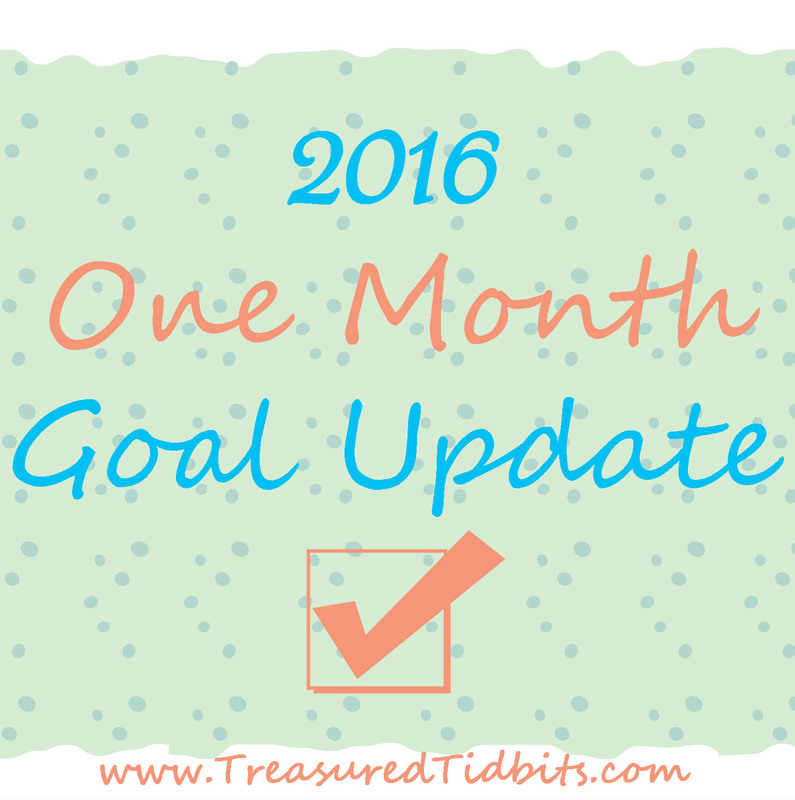 I promised to share a one month goal update and here it is; the good, the bad, and the ugly. Yep, I am putting it all out there in cold hard facts. 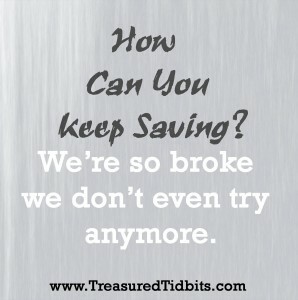 How Can You Keep Saving? 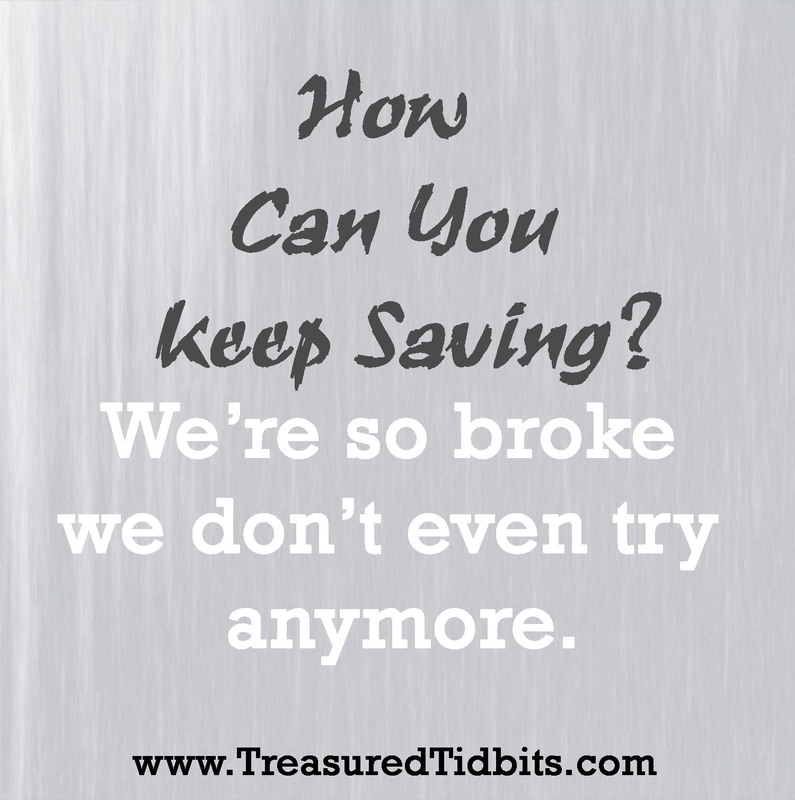 We are so broke we don’t even try anymore. In this post I hope to answer a few questions we have come across as we have shared our goals and setbacks for January 2016, as well as my opinion some advice.